Weight | Who Says Healthy Food Ain't Fun!! Eating is life’s most vital activity, apart from breathing and sleeping (in the same order as well, I think 😉 ). We cannot sustain ourselves without eating. Eating is a must! Most of the times, we eat so unconsciously, without being aware of how important food is to us. We have forgotten its role when it comes to – our survival, our health and also the way we look. It gives us energy to work, it allows us to think, move, create and thrive. Our food preferences and choices are based on convenience as compared to our health and well-being. 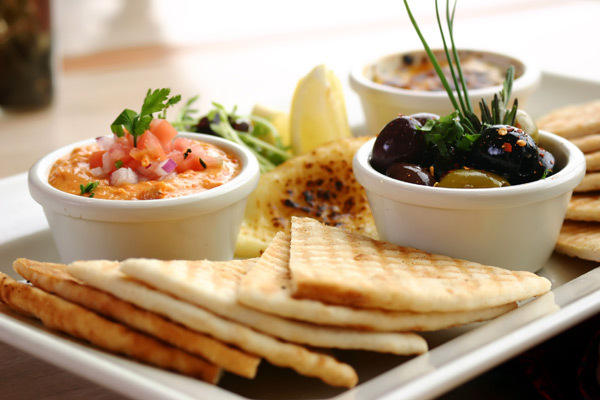 We have become so busy that even eating has just become another task on our ‘to-do’ list. We don’t really have the time to nourish body and soul. Coming back to my point – Mindfulness Matters – Why? Mindfulness makes us aware. When we begin to pay attention to how everything we eat, influences our body, we start making smarter choices about what foods to eat. 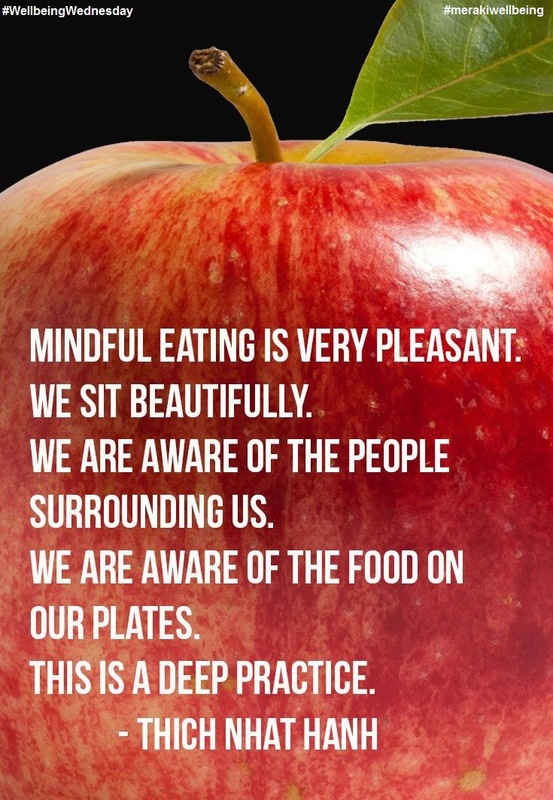 When we give our complete attention to the meal in front of us, we feel satisfied quickly, we eat less and are able to better digest what we eat. We live in a fast-paced multi-taking world – we never really slow down. Even when we are eating, we are multi-tasking. We are either watching TV, or are talking to someone on the phone or reading something. DID YOU KNOW – that multi-tasking registers as stress in the mind and therefore triggers a stress response in the body? Now extend this to when you are eating. 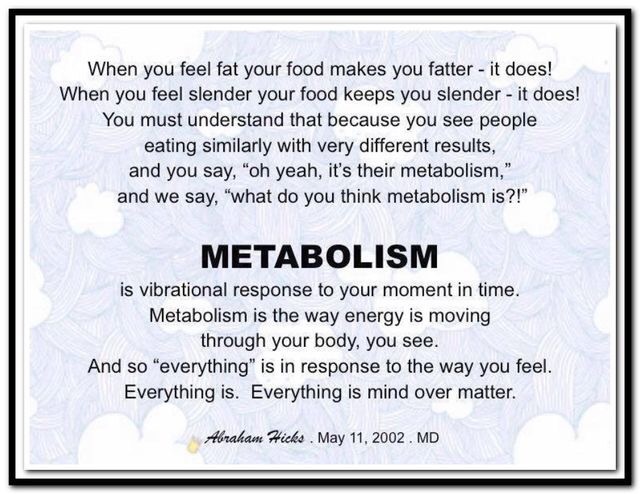 When you are eating under stress or when you are upset, it impacts not only what you eat, but how you digest it too. So when the mind perceives stress – digesting your food is not really a priority. In fact your digestive system is put on hold, as there other important things for the body to deal with. Now – because the digestive system is shut down – fewer digestive enzymes are released and obviously this leads to decreased breakdown of carbohydrates, fats, and protein. Even the absorption of vitamins and minerals is impaired. In fact, if you read the pointers above, during the stress response, the cells’ ability to metabolize fatty acids is also impaired. And, to top it off, the body tends to break down muscle and replace it with stored fat and excess fluid. Over time, this can cause weight gain. Still, wondering how you put on the weight!? Most people DIE – when DIE-Ting. And obviously when it doesn’t work – that kills you further, because you gave up so much and yet you are back to square one. 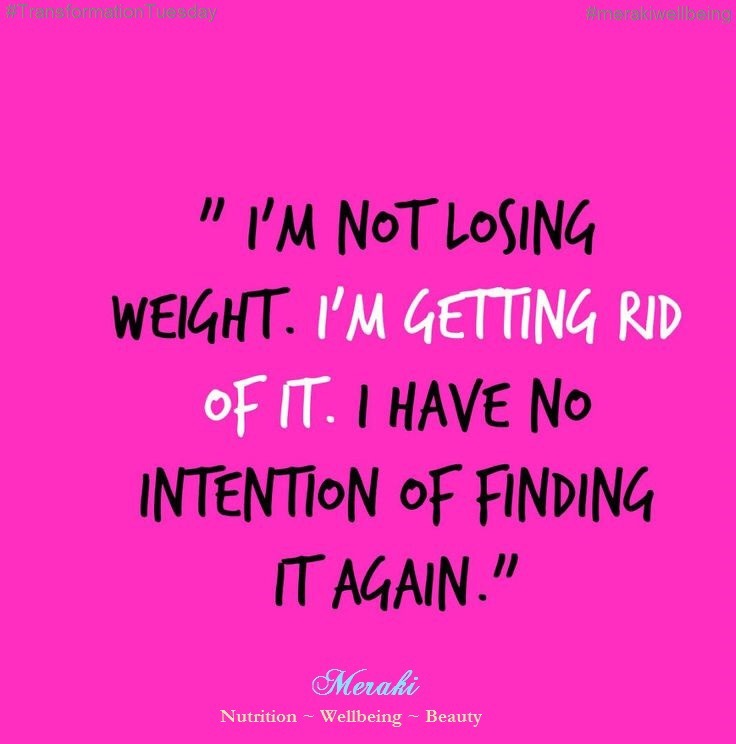 Also when you consistently Over – diet and eat less in the process – thinking you could knock some kilos off quickly, you actually end up landing in a bigger mess. Suddenly eating lesser than before, slows down metabolism and the body responds to this ‘starvation mode’ by holding the fat back and now the body burns calories more slowly. Also haven’t you noticed how you feel when you starve? You feel hungry and as a result are irritable, cranky, angry and feel weak. 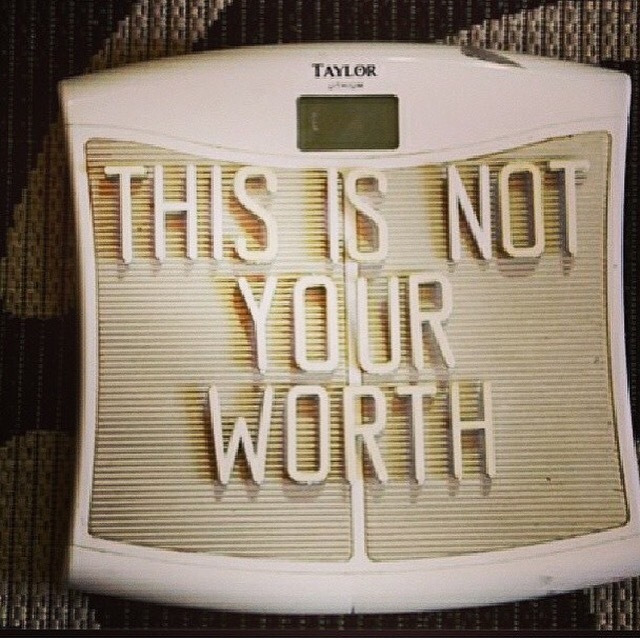 You may weigh less on the scale but the minute you go back to eating like usual, all the weight piles back on and sometimes even more. This yo-yo weight gain and loss is even more dangerous. Instead, it is just so much easier to EAT small meals frequently, sensibly and the right amount of food you need in that moment instead of ‘dieting’. 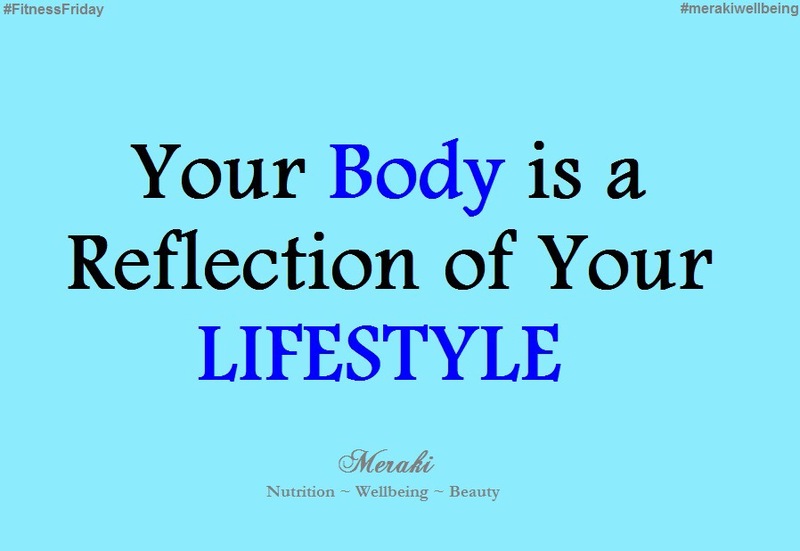 This way you actually nurture and nourish your body. 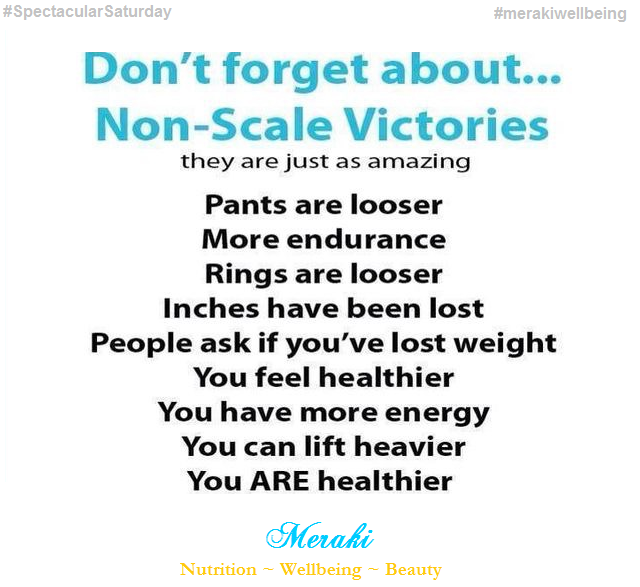 In doing so you will notice that your energy levels are better, you feel fresh, fitter, look younger and your clothes fit better too. 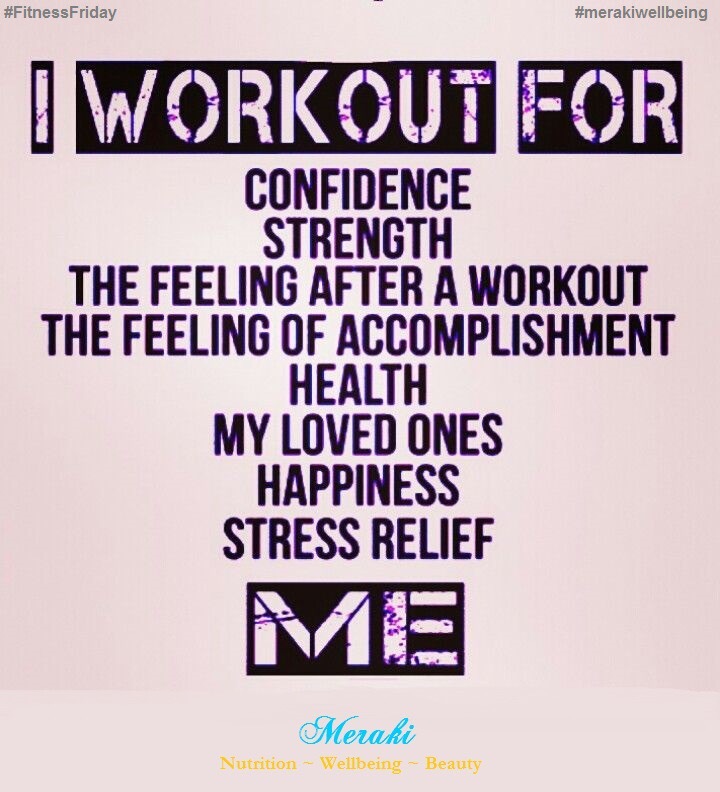 What is Your Reason for Working Out?